Pooja Shankar Jagtap: Std. XII student of MSAS Junior college won Gold Medal at Jr. National Kick Boxing Championship held at Chandigarh on November 2017. 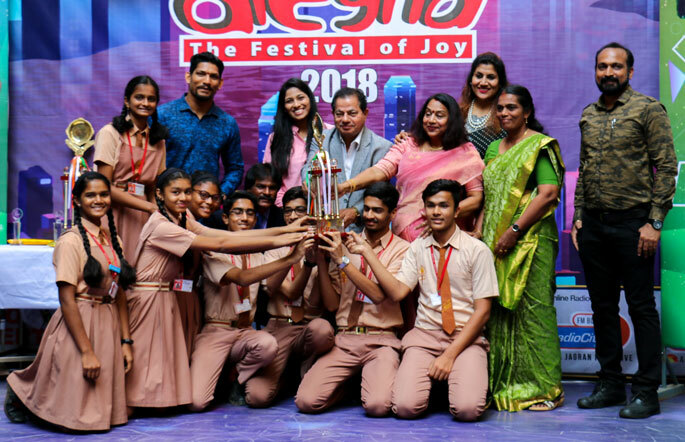 MES Overall Sports Fair Play Trophy to MSAS Marathi Medium: Mahatma School of Academics & Sports (Marathi Medium) - Khanda Colony won the Fair Play Trophy for the best spirited team in the year 2017-18. 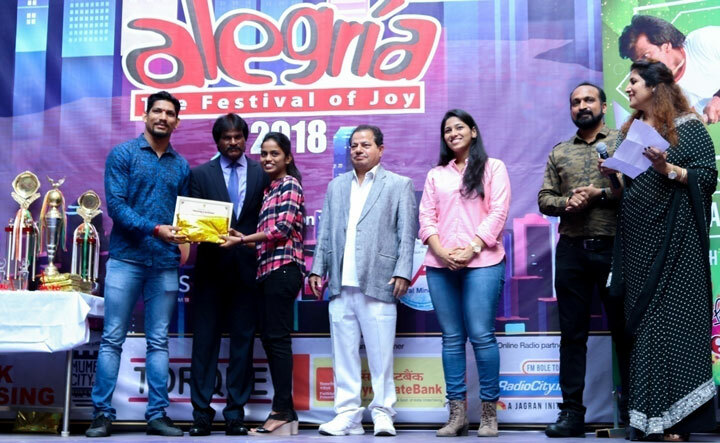 The award is presented to the school by Legend International Hockey player Mr. Dhanraj Pillay in the presence Chief Executive Officer, Mahatma Education Society. 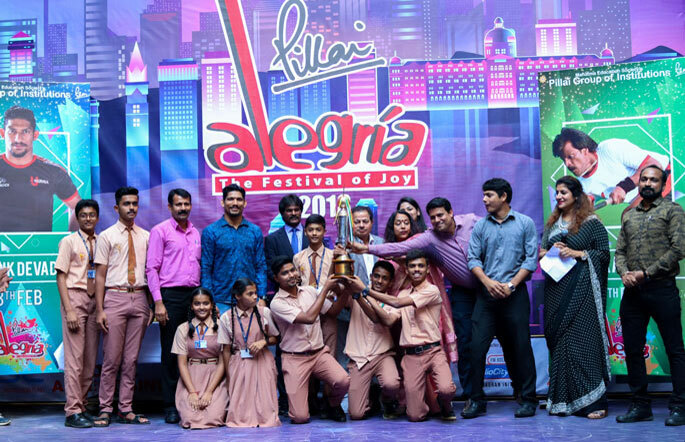 MSAS English Medium won the MES Inter School Overall Sports Title: The Mahatma School of Academics & Sports English Medium won the Overall Sports title of MES for the third consecutive year.